Audioboom / Ep. 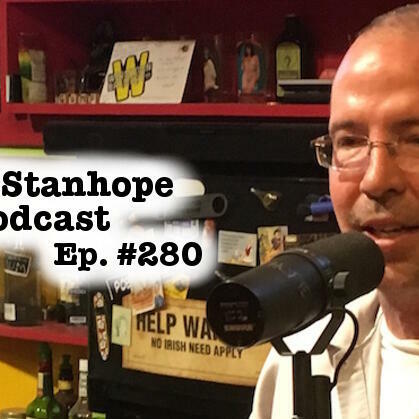 #280: Mr. SoberOctober: Stanhope Owns Week 1! Find Out How. Ghost Ride Productions - The Butcher of Black Knob only uses products from GhostRideProductions.com. Click on over and see why this is the best stuff out there.